Designed to go anywhere in all conditions. The 10 Liter Hauser is the perfect size for the all-day ride. Complete weatherproof construction ensures your gear will always stay dry. 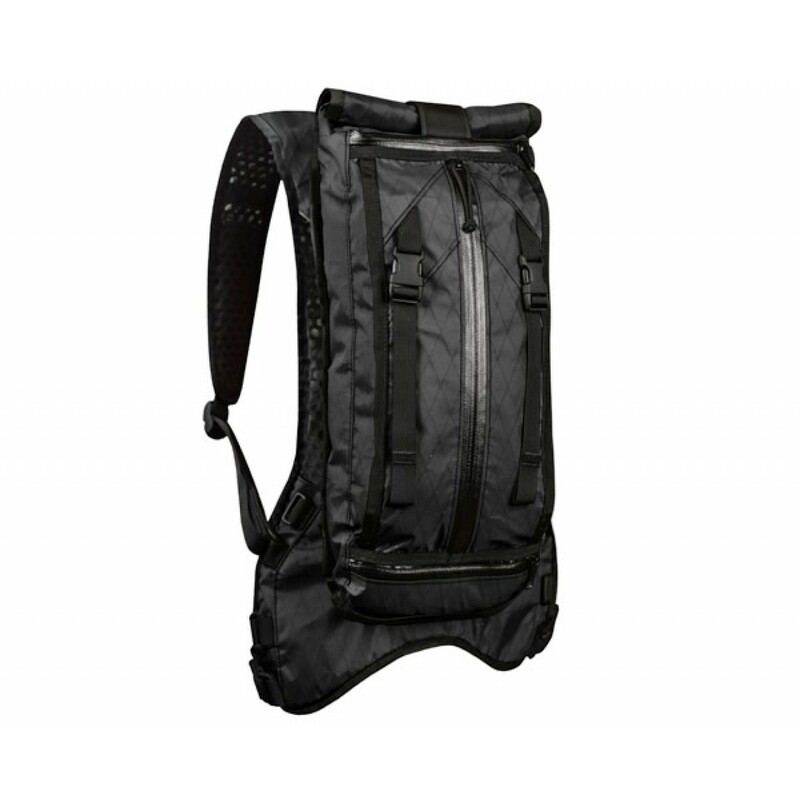 Perforated back panel and shoulder straps ensure complete ventilation and moisture management. 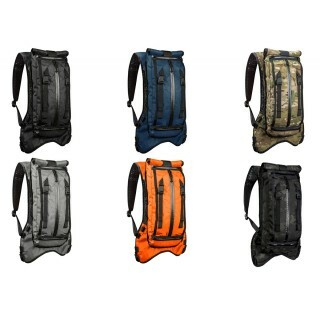 The Hauser 10L hydration pack has a total of four weatherproof exterior pockets provide easy access to gear, and the included tool-roll is fully removable and provides four additional zippered mesh pockets designed to hold all the necessary hand tools as well as a tube and pump. Hidden carry straps allow for the secure attachment of a full face or cross-country helmet and pads. The main cargo compartment is secured by a roll-top closure which can also be used in the flap-down configuration to provide additional coverage for the front zippers. Multiple anchor points for the shoulder straps and waist belt allow quick adjustment to four different initial size configurations depending on body type. Compatible with most hydration reservoirs up to 3 liters including Camelbak, Hydrapak, Platypus, and Osprey/Nalgene. Use your existing hydration reservoir or purchase one from us. 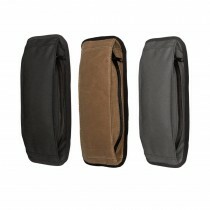 Full zippered opening on the dedicated hydration pocket allows easy access to the reservoir. Hose can be routed over the left or right shoulder as well as underarm on either side. Outer Fabric ? 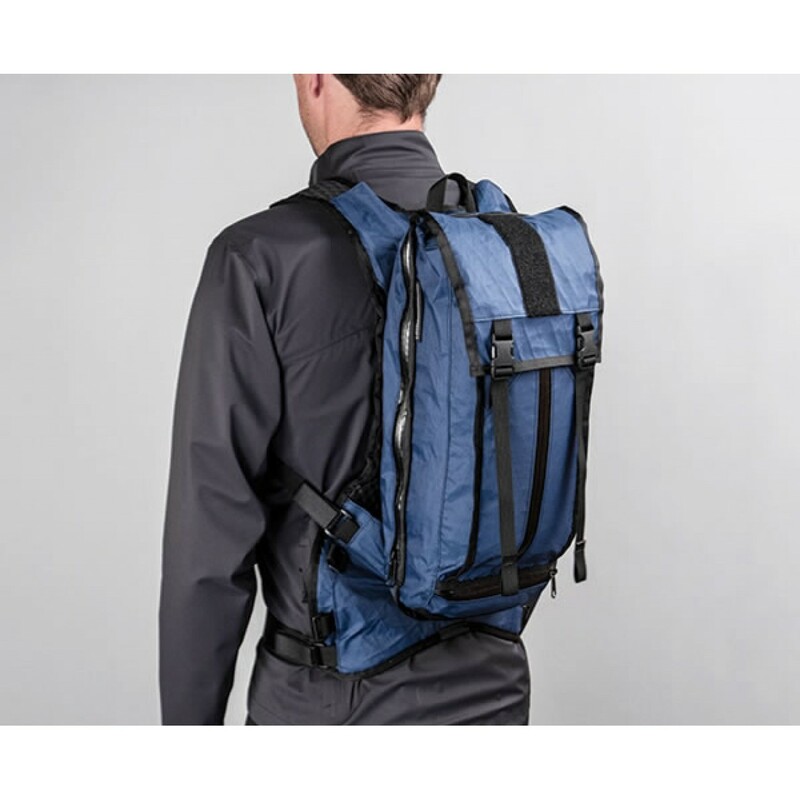 Dimension-Polyant 210d nylon VX ripstop with waterproof laminate. Made in the USA. Liner Fabric ? 70d nylon ripstop with waterproof TPU laminate. Back Panel ? Ariaprene? hexagonal perforated foam with nylon mesh laminate. Hardware ? National Molding. Made in the USA. Tool Roll ? 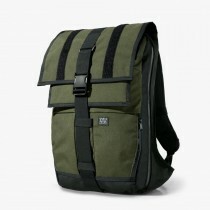 Heavy duty nylon mesh, 500d Cordura nylon, YKK #5 reverse coil zippers. 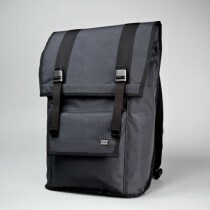 Bag Exterior - 19" x 8" x 5.5"
Main Cargo Pocket - 19" x 7.25" x 2.5"
Front Zippered Pocket - 13" x 6" x 1.5"
Hydration Pocket - 13" x 6" x 1.5"